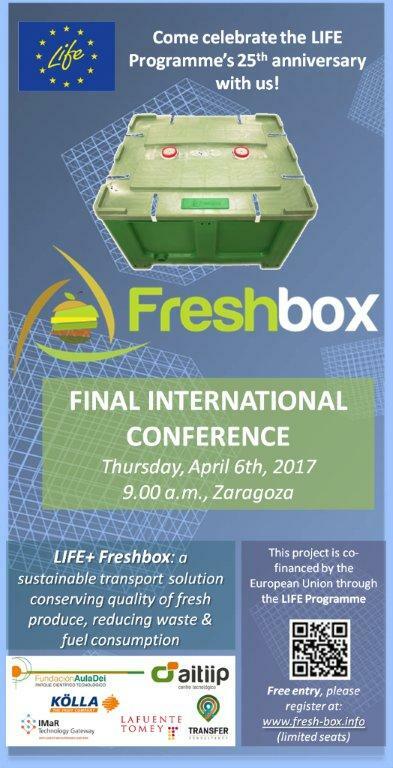 The final international conference of LIFE+ FRESHBOX (LIFE13 ENV/ES/1362) will be held at the University of Zaragoza on April 6th, 2017. 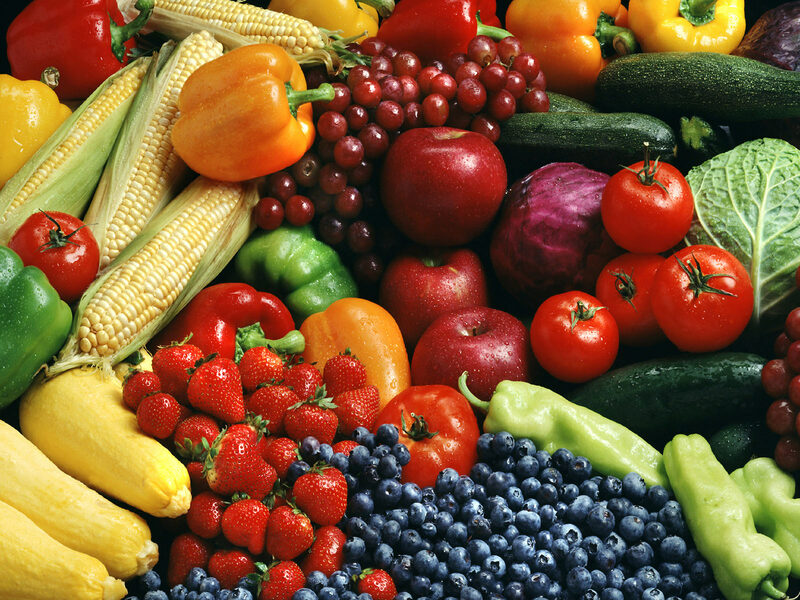 The event is organised alongside on the celebration of the 25th anniversary of the LIFE PROGRAMME, which is the financial instrument supporting environmental, nature conservation and climate action projects throughout the EU. To celebrate its completion, the project partners cordially invite the public to the Final Conference with the aim of sharing experiences and the results obtained after 3 years of implementation. To register for the conference, please contact us. Participation is free of charge but seats are limited.